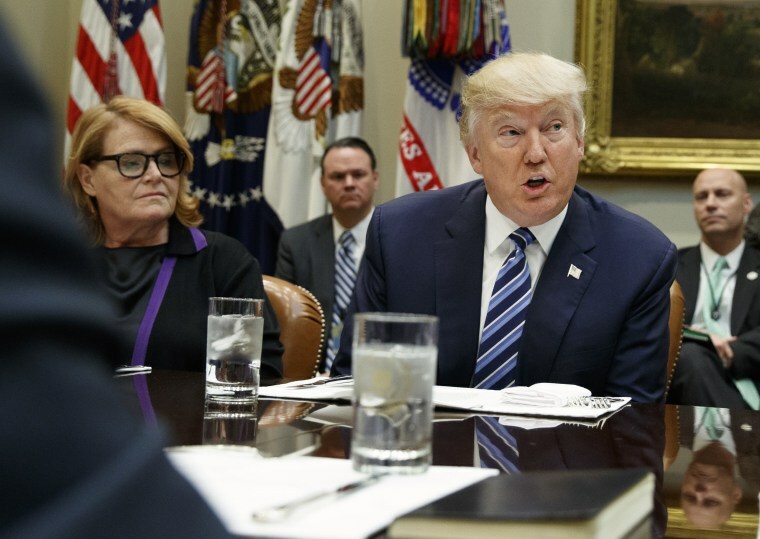 WASHINGTON — Democratic Senator Heidi Heitkamp will join President Donald Trump on Wednesday for his tax reform push in her home state of North Dakota, senior White House advisers said. Heitkamp will fly with the president on Air Force One and attend his remarks, making the potentially vulnerable 2018 Democrat the first in her party to accompany the president as he pitches the next item on his legislative wish list. Fellow North Dakota Senator John Hoeven, a Republican, will also join. "We've always said that we're interested in tax reform," Heitkamp told NBC News Tuesday, saying she was "curious" about what the plan looks like. 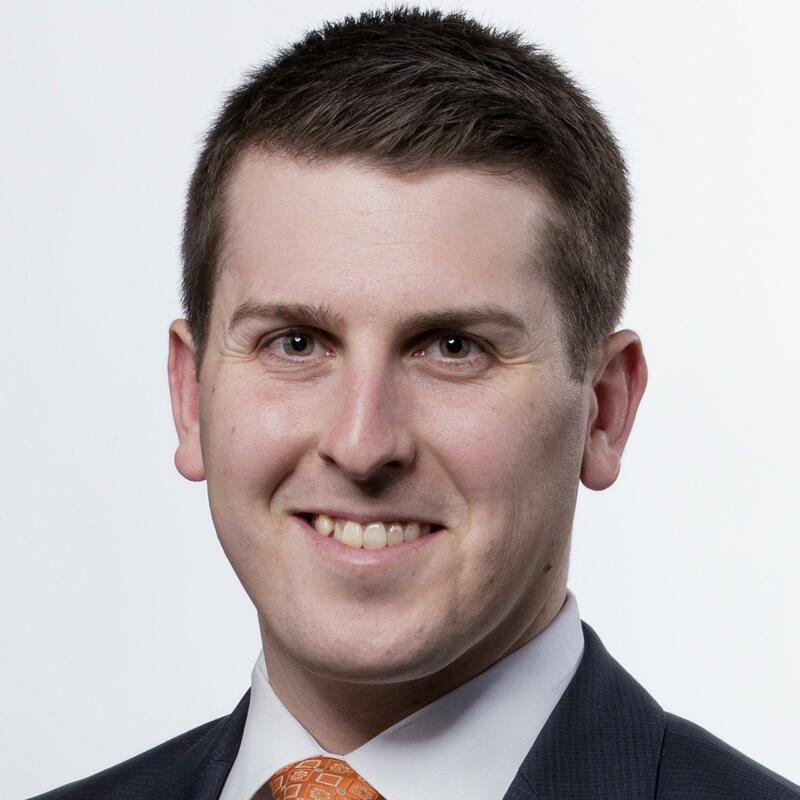 But senior administration officials said not to expect any specifics from the president "out of respect to the regular order" of the legislative process. Instead, as he did one week earlier in Springfield, Missouri, Trump will outline the broad strokes of his vision for tax reform. And senior officials said there will be more of these retail stops to come — "almost every week," according to one official, who briefed reporters Tuesday. Trump will renew his push for a bipartisan overhaul, while singling out Democrats who might stand in his way. "If Democrats continue their obstruction, if they don’t want to bring back your jobs, raise your pay and help America win, voters should deliver a clear message: do your job to deliver for America, or find a new job," the president is expected to say in Mandan, North Dakota, according to an early excerpt of the speech. Trump offered a similar warning to Sen. Claire McCaskill, D-Mo., last week in Springfield. "If she doesn't do it for you, you have to vote her out office," he told the crowd. Asked Tuesday if she felt the White House was trying to strong-arm her into supporting the president's tax reform plan by heading to her state to make the case, Heitkamp said, "Yeah, well, welcome to North Dakota."